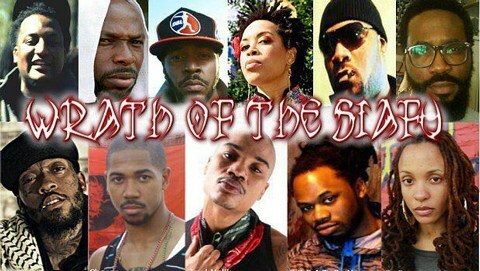 When was the last time you've ever seen this many Emcees come together on some REal conscious HipHop sh$!? Exactly.....maybe Public Enemy some might even say Wu-Tang Clan, oh I remember KRS-One and the Self Destruction Movement, far too long if you ask me. It appears the new Mecca of HipHop (Atlanta) has truly taken the lead in all genres of HipHop. Nevertheless, more Emcees need to take notes and stop buck dancin' for the major corporations.